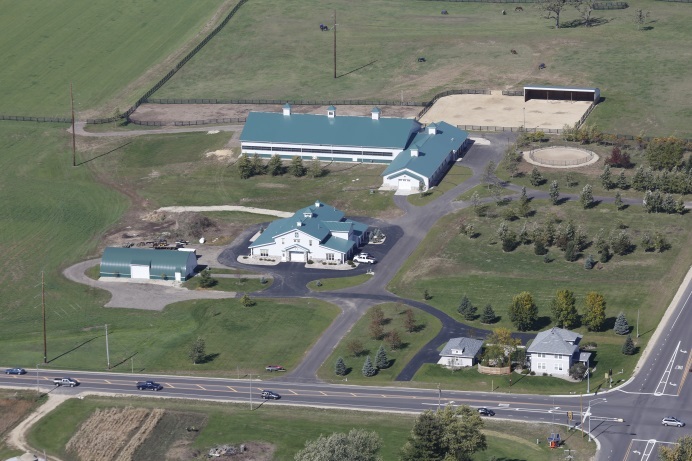 Horse Barn (Equestrian Facility) located in Fitchburg Wisconsin was designed to board up to 20 horses and an indoor riding arena with 30 acres of pasture. 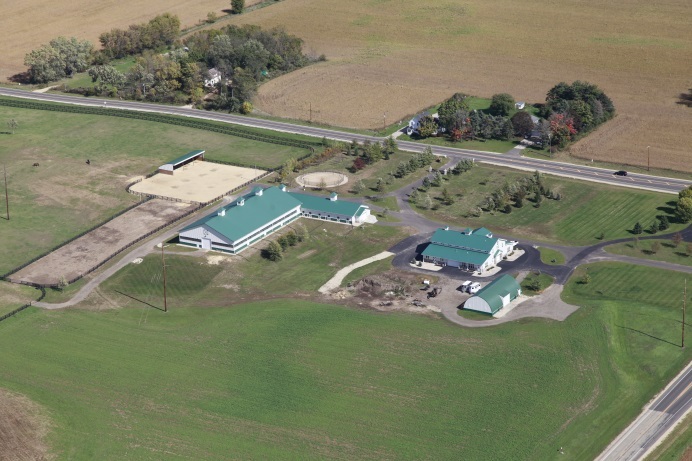 D’Onofrio, Kottke & Associates worked with the client to lay out the structures and function of the facility and then assisted with obtaining the necessary permits and easements from county, state and local agencies. 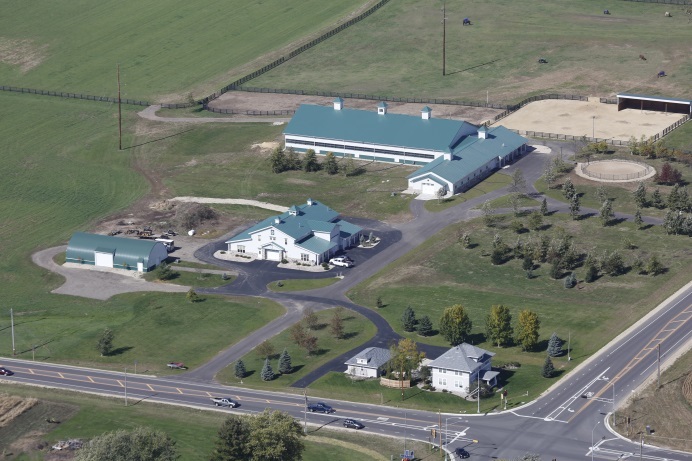 Along with design of erosion control plan and storm water management, D’Onofrio, Kottke & Associates worked to provide a detailed manure management plan for the facility.